Elaine Lindsay speaks on a variety of topics in the digital space: SEO, Search & Social Media including Video, The Seniorpreneur Journey and Excellence in Customer Service. As a self-titled Glammapreneur wisdom and experience are part of the package. Google My Business: No Not Mine YOURS! 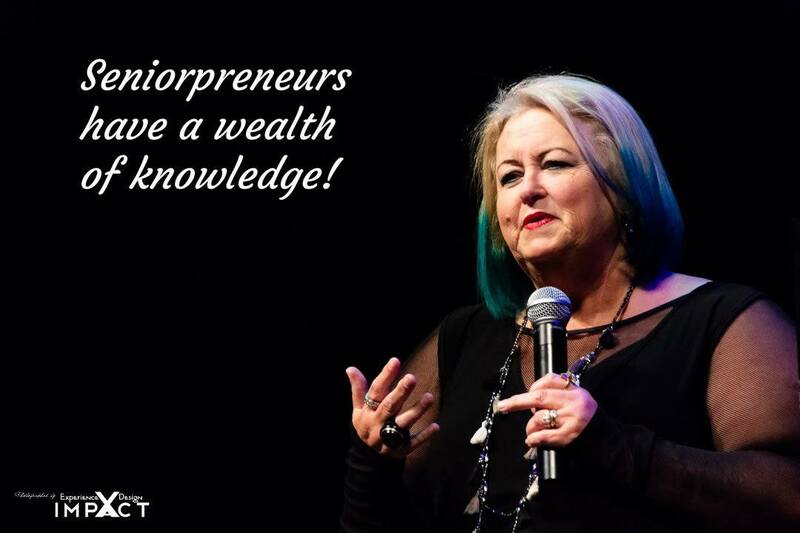 The secret sauce for the fempreneur , the seniorpreneur, the entrepreneur. Experience is worth its weight in Bitcoin. And Gold! Not to mention Optimization: Visibility loves experience. Thoughts, terrors and a humorous look at becoming a senior entrepreneur or what I like to call a fempreneur. What we face in terms of some people, believing you are "past your best before date" Elaine smashes the boundaries. Search and social media: Integrate and Optimize with your website and blog. Utilize your complete digital presence. Here We Are on Social, Now What? How to listen, engage, and connect with an effective social media strategy. Give your business the best foundation for your social media strategy.